Ask a Lender releases rankings of mortgage brokers and loan officers by city and state. 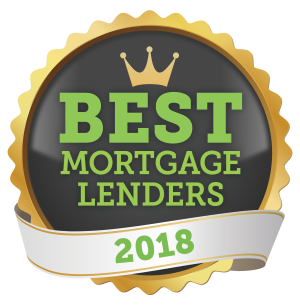 Baton Rouge, LA – April 13, 2018 – GMFS Mortgage congratulates Stephanie Machado for ranking #1 in Covington and #1 in Louisiana on Ask a Lender’s Best Mortgage Lenders 2018! Ask a Lender, a unique platform that connects people with mortgage brokers and lenders directly, released its first-ever rankings of the nation’s best mortgage lenders on April 2, 2018. The rankings are presented by city and state and enable online home-loan shoppers to find the top-performing mortgage lenders in their communities. Stephanie Machado of GMFS Mortgage in Covington was ranked among more than 2,500 mortgage brokers and loans officers across the country. To be eligible for initial consideration, individual lenders must have closed at least 100 home loans in calendar year 2017. The rankings are produced and audited in collaboration with Scotsman Guide Media.